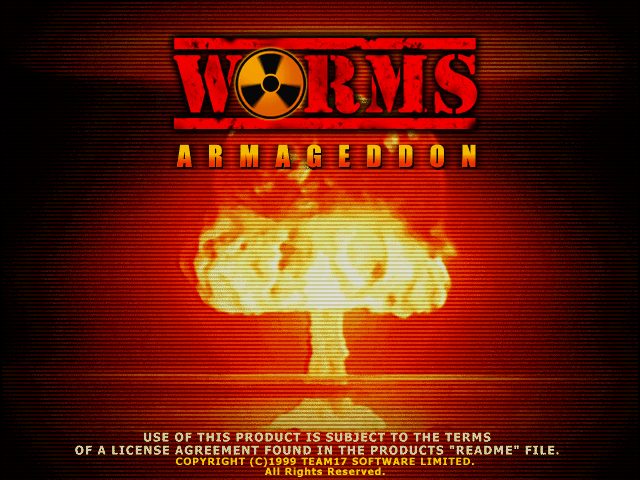 Worms Armageddon was released on Steam for a limited time as the preorder bonus of Worms Revolution on September 13, 2012, and then re-released as a separate title on March 19, 2013. The game was released on GOG.com DRM-free on October 6, 2016. The latest version of the game is 3.7.2, released on 15 March, 2013. A Steam-only patch labeled as 3.7.2.2 was released on September 26, 2018, but was made by Team17 programmer Charles Blessing. This page was last modified on 9 October 2018, at 13:56.